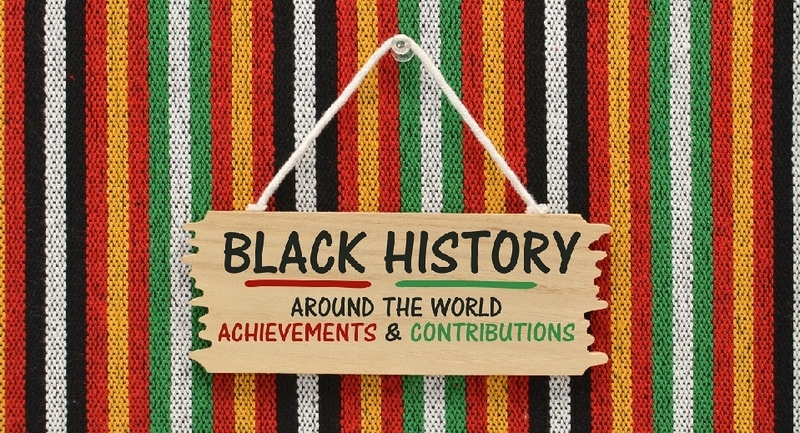 February is Black History Month, and Cambridge's African American Heritage Trail offers a unique way to celebrate - and an interesting glimpse into the prominent African-American citizens that have called the city home. You'll find 20 African American Heritage Trail markers throughout Cambridge that illuminate the vital contributions of black abolitionists, office holders, authors, and educators that lived here between 1840 and 1940. What Are the Stops on the African American Heritage Trail in Cambridge? E.B. Dubois - Writer, teacher, and activist who was the first African American to earn a Harvard PhD. He devoted his life to inspiring his community and co-founded the NAACP (20 Flagg Street). Pauline Hopkins - Novelist, journalist, and playwright who pioneered the use of social and racial justice themes in her romance novels (53 Clifton Street). Harriet Jacobs - Writer who escaped slavery and was later freed, becoming an abolitionist activist and speaker (17 Story Street). There's also a Black Heritage Trail in Boston, which includes one of Boston's first interracial schools, the oldest home built by African Americans on Beacon Hill, and the Robert Gould Shaw & the 54th Regiment Memorial to America's first black regiment. No matter which Boston and Cambridge attractions you want to explore, discover a comfortable and convenient home base at Freepoint Hotel. Relax in a stylish room and enjoy free local shuttle service and a smart location just two miles from Harvard Square.